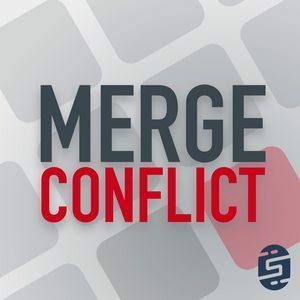 We found 2 episodes of Merge Conflict with the tag “design”. This week we take a look at how we design mobile applications. We discuss designing for multiple platforms including the choice to design for the platform or use a custom app design.